Time was when you just bought milk. But since the US led the world with its low-fat guidelines in the 1970's, many of us began buying low-fat versions containing 2%, 1% or even 0% fat. And we did it (maybe we still are) because we thought it was doing us good. 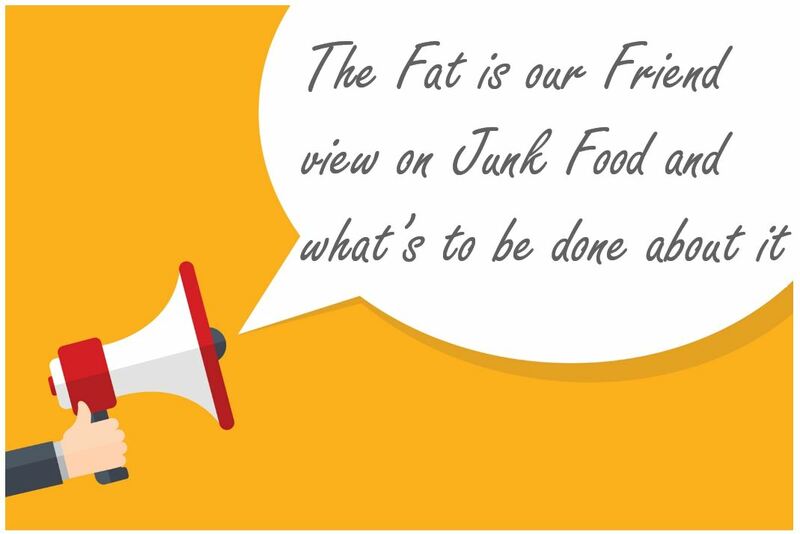 Our own doctor probably added his support to this low-fat lifestyle and gradually, we brought up a generation of young people who think (in a brain-washed way) that 'fat' is the enemy of good health. Evidence is steadily mounting to show that this is far from the truth. 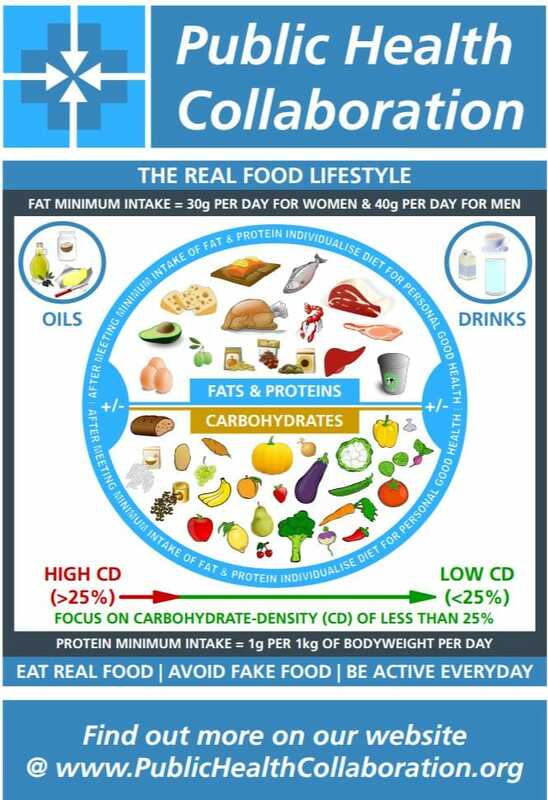 It seems increasingly likely that the low fat diets too many of us are eating are part of what is making us ill and together with a surfeit of refined carbohydrates, particularly sugar, also associated with increasing levels of chronic disease around the world. ​Want to get a deeper understanding? The 15 minute deep dive! A year or two back, Sam Feltham carried out a very personal experiment - except he shared it with the world. He pigged out on low-carb LCHF foods, eating 5,800 calories a day for 21 continuous days. According to the calories-in/calories-out theory of calorie counting, he should have gained 7.3 kg, but in reality, he only put on 1.3kg… and perhaps surprisingly, his waist measurement went down by nearly a jeans size (3 cm). Then, Sam repeated his experiment but switched to a junk food diet of pizza, lasagne, bread, coke etc. Like many of us, he added a number of low fat options such as fat-free yogurts and skimmed milk. This time around, he gained just over 7 kg; more than five times as much weight (7.1 kg to be precise) and his waist size (9.25 cm) increased by over 9 cm. Compare this to his initial experiment where the real foods in his Low Carb High Fat (LCHF) diet consisted of eggs, nuts, fatty fish, steak and green vegetables equaling 5,794 calories a day. With his 56,654 calorie surplus over 21 days, he really had expected to put on substantial weight! He learned first hand that what you eat has at least as much to do with your physique and weight control as how much you eat. In terms of his macronutrient ratio, that went from 6% carbs, 72% fat and 22% protein to 64% carbs, 22% fat and 14% protein for each 21 day period. The second high-carb variant is not far from the ratio seen in how most of us eat today. Do doctors receive nutrition and diet training? In the mid-1980s, the United States National Academy of Sciences published a landmark report highlighting the lack of adequate nutrition education in medical schools; the writers recommended a minimum of 25 hours of nutrition instruction. But in September 2010, when researchers from the University of North Carolina asked nutrition educators from more than 100 medical schools to describe the nutrition instruction offered to their students, they learned that only about a quarter offered the recommended 25 hours of instruction, a decrease from six years earlier. In addition, four schools offered nutrition optionally, and one offered nothing at all. As author John McDougall, M.D. pointed out, “A doctor and his secretary know the same about nutrition unless she happens to be on a diet - and then she knows more.” Cynics might point out that the multi-trillion dollar medical industry is based on cure rather than prevention, so that might be why nutrition doesn’t get high on the curriculum agenda. For reference: Medical costs for obese individuals are an estimated 30% higher than average and currently, one sixth of the US healthcare budget is spent on obesity related illness. Source: Lenzer J: Obesity related illness consumes a sixth of US healthcare budget. ​An alternative and better approach, focused on reducing carbs, eating natural fats as part of a real food diet.